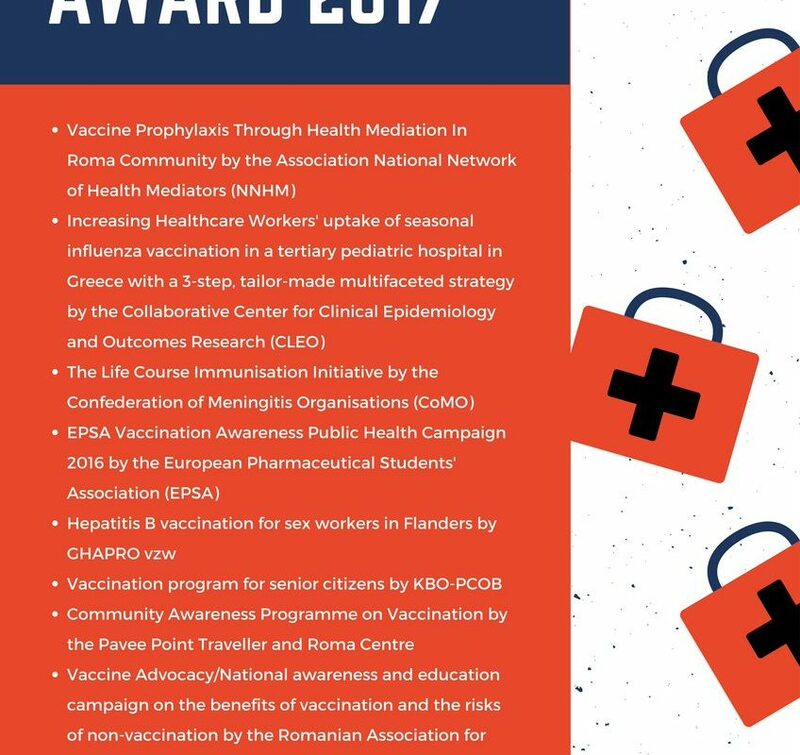 Pavee Point is delighted to announce that our Vaccination Awareness Initiative has been shortlisted for EU Health Award for NGOs 2017. 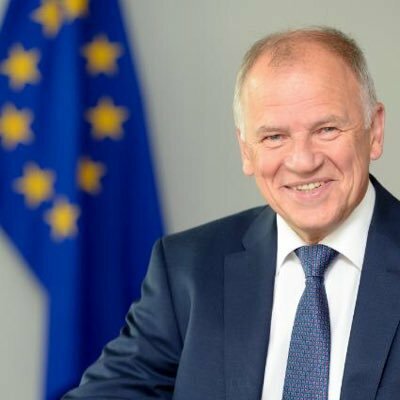 This award recognises the valuable contribution of NGOs in contributing to high standards of public health in the European Union through vaccination. Pavee Point’s initiative was undertaken by our Traveller Primary Health Care Workers who provide a vital link between mainstream health services and Travellers on the ground. Pavee Point was the only Irish NGO to be shortlisted along with nine other projects from European countries. This is an acknowledgement of the invaluable work of Traveller Community Health Workers in meaningfully addressing Traveller health inequalities.